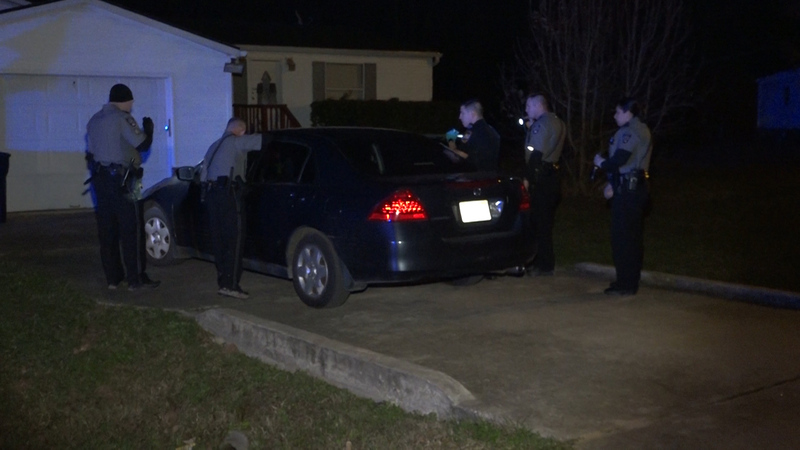 Just after 1030pm MCPHD received a call for a shooting in the Lone Star Ranch Subdivision. IT was reported two black males fled the scene. Montgomery County Sheriff’s Office and Precinct 4 Constables responded. 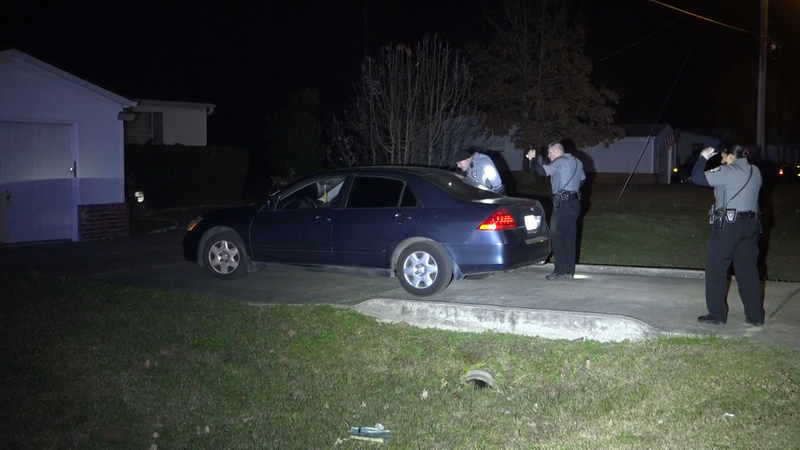 They arrived to find one person shot in the back inside the home. Moments later another call came in for a double shooting blocks away. A second ambulance was dispatched there and a black male was found shot in a vehicle. 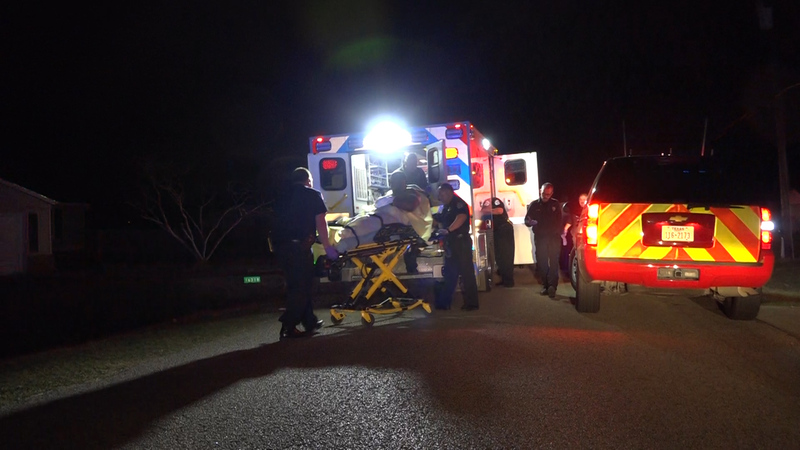 He was transported to Conroe Regional Hospital in stable condition. 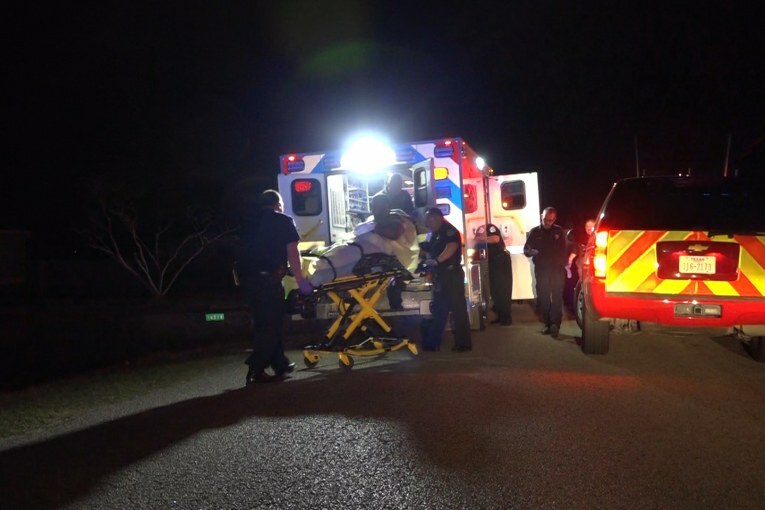 The first male was transported to Memorial Hermann Woodlands. 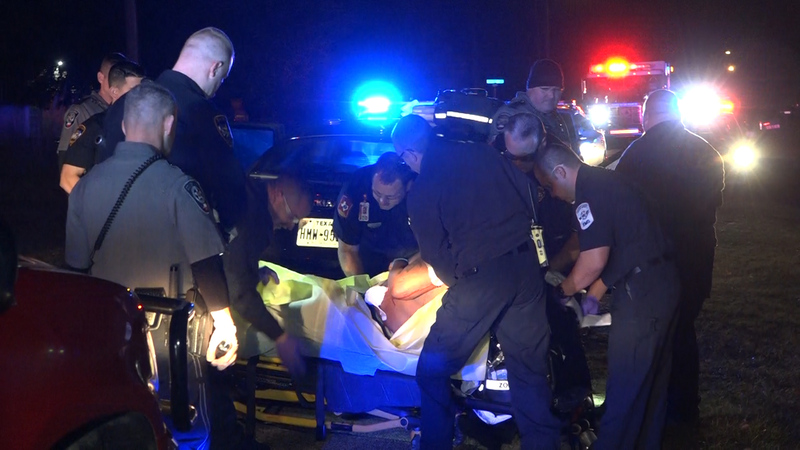 While loading the second male it was learned a third black male had fled from a car just down the street. Blood was found in that vehicle also. At this time detectives is on the scene trying to sort out details. The trash from north Houston is rapidly spreading into east Montgomery county. Most hard working people who try to do the right things and have nice stuff are on their way out ……. escaping the inevitable third world appearance this area continues to slide into..